Brand new for 2018, Blue Marlin is a large purpose-built scuba diving speedboat. With an experienced European team and warm Thai hospitality. Its trips to Richelieu Rock, Koh Tachai & Koh Bon are a lot of safe, affordable fun. 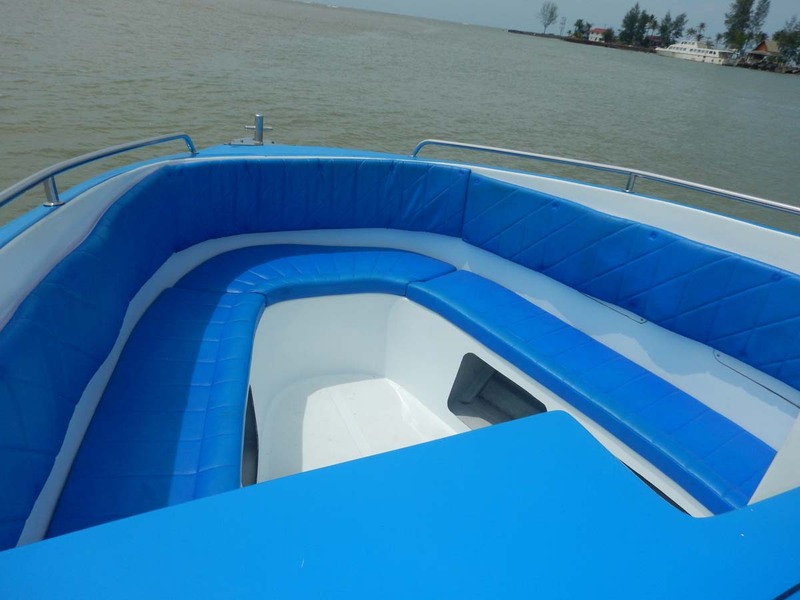 Blue Marlin only visits the best dive sites in Thailand, and the journeys from Baan Nam Khem Pier are smooth & comfortable, mainly due to the clever design and build of this great new diving speedboat. Up to 25 divers are able to sit comfortably during the crossings, and can easily walk around during the lunchtime break. 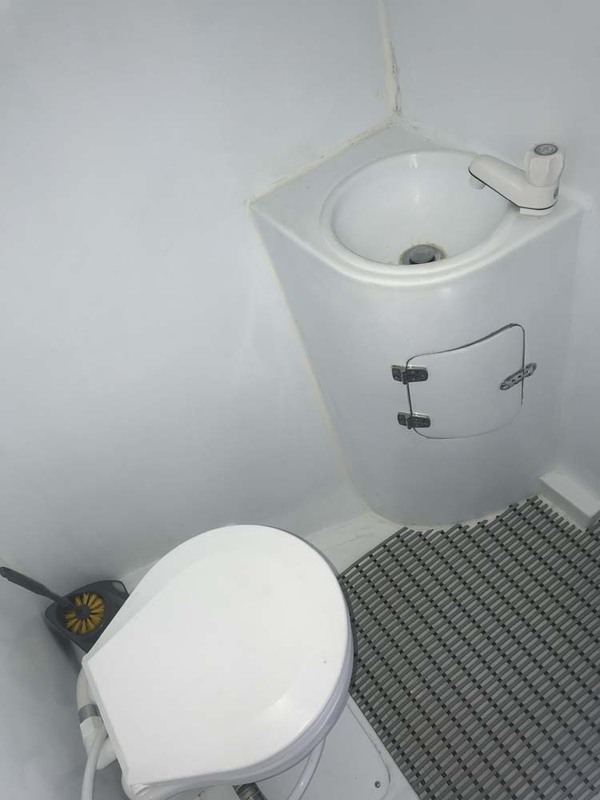 There are shaded and sunny areas, a clever environmentally-friendly toilet, and unlimited ice-cold soft drinks. Blue Marlin is very large, at 15.5m in length, and powered by three large outboard 4-stroke motors. 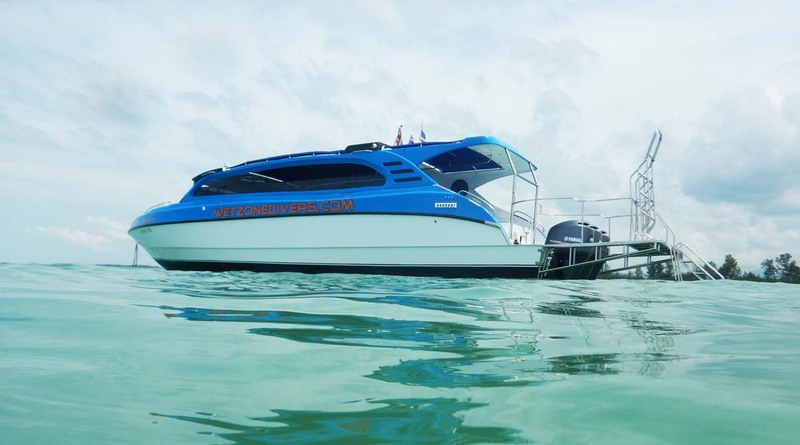 You can maximise your time on land or at Khao Lak hotels and resorts due to the smooth transfer service, and the quick but comfortable journeys out to the dive sites & back. 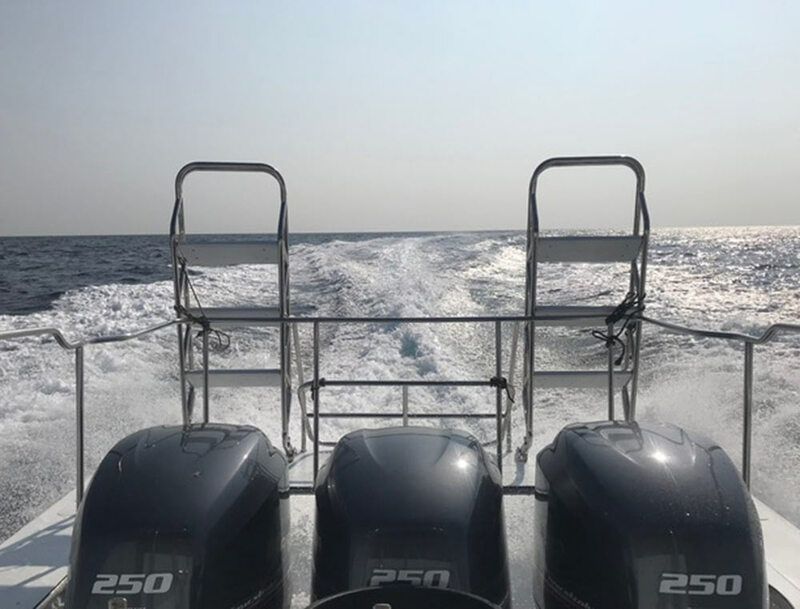 Unlike its competitors, Blue Marlin has a clever design that offers a proper dive deck, instead of forcing divers to struggle past the motors while wearing fins. 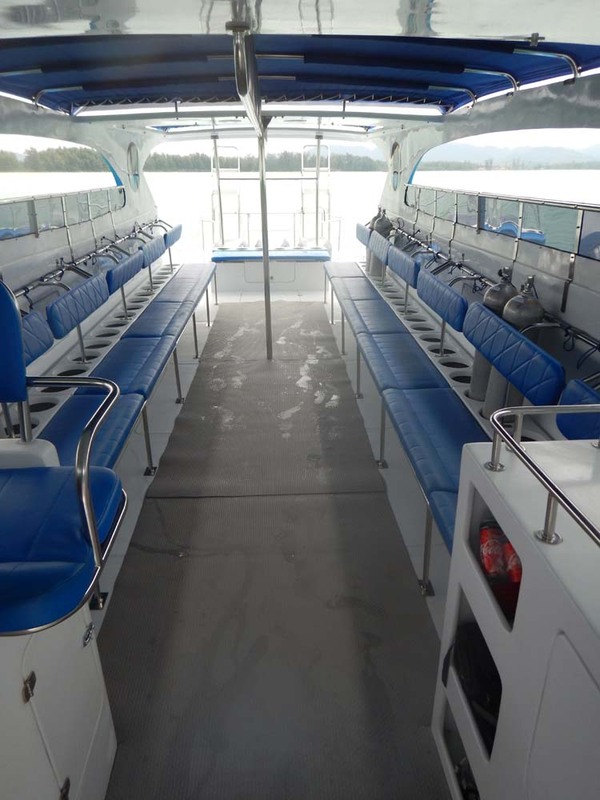 Also, instead of having the tanks and equipment in the middle of the boat, this is all kept behind the seats, meaning that everyone can see each other and communicate easily. 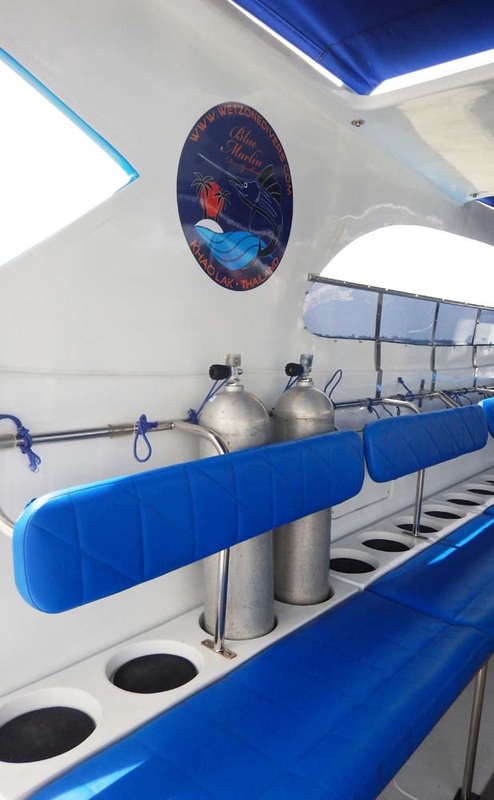 Up to 5 dive guides take groups of up to 4 divers in carefully-selected groups depending on certification level, diving experience and who’s friends and family. 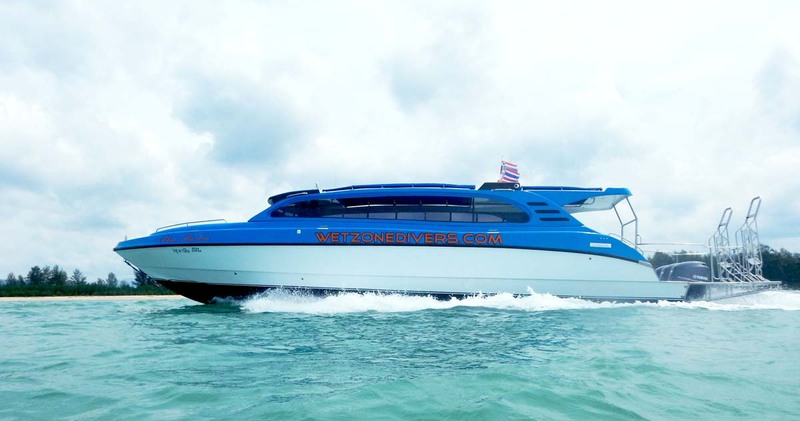 Blue Marlin guests are required to spend the night before each trip in Khao Lak (not Phuket), in order to be able to visit the the dive centre to ‘check in’ before 6.00pm. 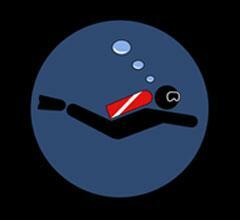 For Richelieu Rock trips you need to have dived within six months. Blue Marlin guests need to check-in at the dive centre the day before departure and stay in a Khao Lak hotel that night. After being picked up from hotels around Khao Lak, you are taken to Baan Nam Khem Pier to the north. Departure from the pier is 8.30am. There are 2 scheduled dives, with lunch during the surface interval. 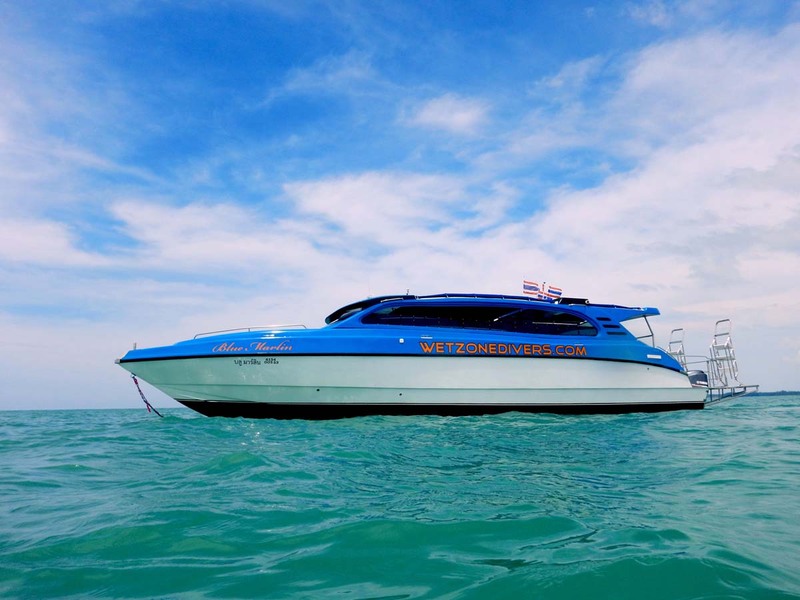 Upon return to Baan Nam Khem Pier, you are transferred to their chosen destination around Khao Lak. 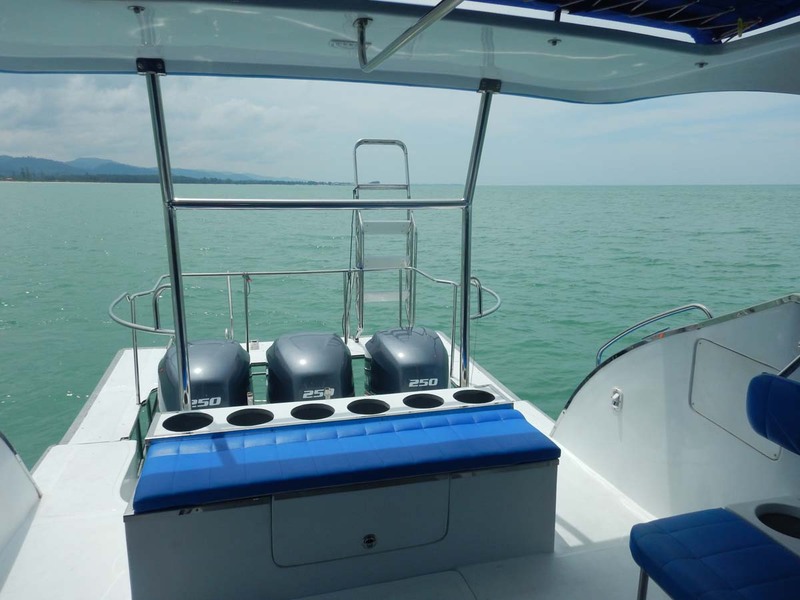 Blue Marlin transfers are for free to guests in Khao Lak. The transfers are shared with other Blue Marlin guests. The departure pier is to the north of Khao Lak. Therefore, guests staying in hotels around the south of Khao Lak are collected first in the morning and dropped off last in the afternoon. Those who are staying further north are picked up last in the morning and dropped off first in the afternoon. Transfers cannot wait for guests who are late or still eating breakfast at the agreed pickup time. great day out, made better by the lovely staff looking after us. Every guest who visits the Similan or Surin National Marine Parks need to pay a fee that is used to protect the area. 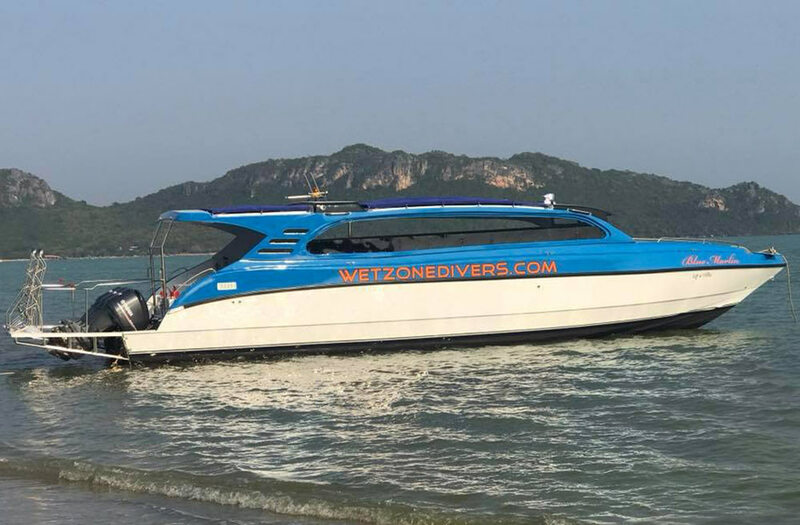 National park fees & any equipment rental is due to be paid on arrival at Wet Zone Divers in Bang Niang upon check in on any day before departure.